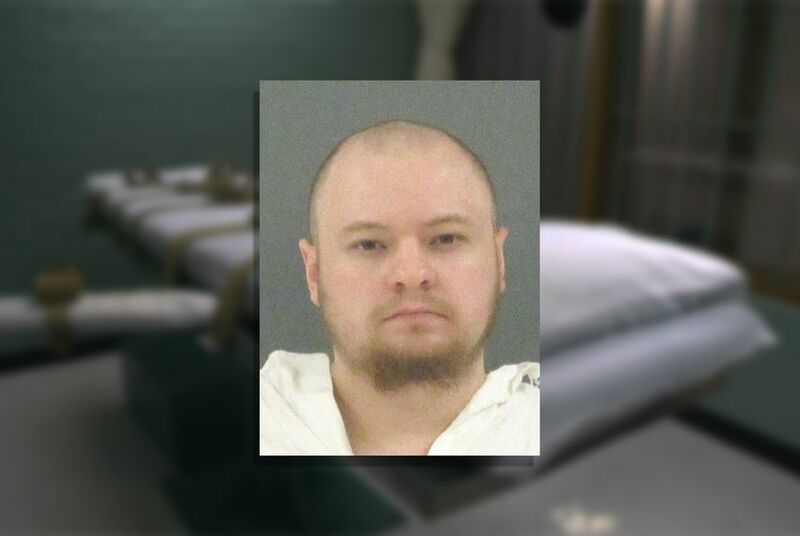 The Texas Court of Criminal Appeals has stopped the state’s first execution of the year, calling for a lower court to take another look at the case following changes in bite-mark science and laws regarding intellectual disability and the death penalty. In 2017, the U.S Supreme Court tossed out the method the Texas Court of Criminal Appeals had previously used to determine who is intellectually disabled and, therefore, constitutionally ineligible to be executed. The Court of Criminal Appeals later said it would change its test, which used outdated medical standards and nonclinical factors created by its judges, including how well the person could lie. “Because of recent changes in the science pertaining to bite mark comparisons and recent changes in the law pertaining to the issue of intellectual disability ... we therefore stay his execution and remand these claims to the trial court for a review of the merits of these claims,” the court said in its order Monday. The court will now consider Milam’s claims under current medical standards.